More info coming soon - new library for Omnisphere 2! New Library for Omnisphere 2! 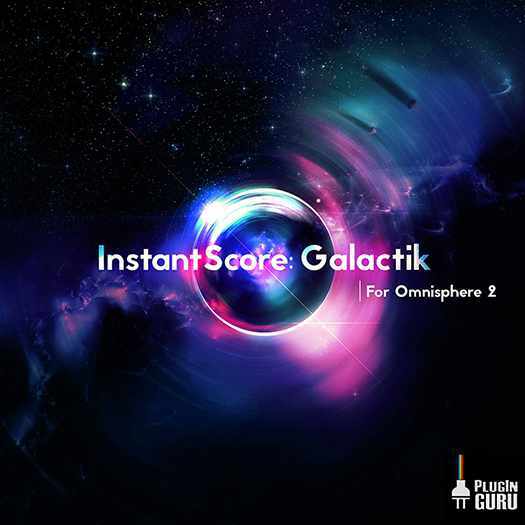 91 SoundSources - 59 from Arne Schulze's "Instant Score: Galactick" library and the 32 from MegaMagic Dreams and Pads to make the library sound more fresh and unique!